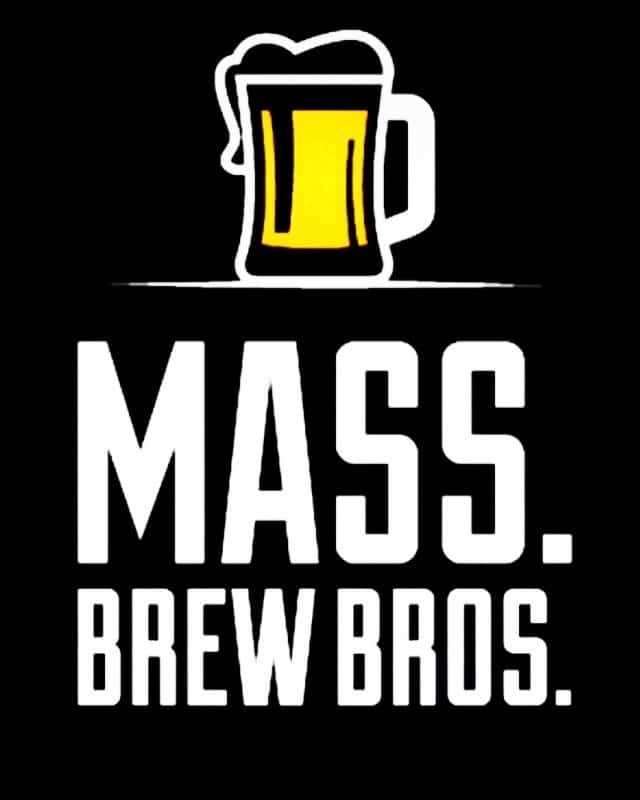 If you’re a Massachusetts craft beer drinker who believes that a friend with weed is a friend indeed, you may be wondering if and when your local brewery is planning on brewing a marijuana themed beer. Bad news. Today the Massachusetts Alcoholic Beverages Control Commission (ABCC), the agency that controls the sale, transportation, possession, purchasing, and manufacturing of alcoholic beverages, released an advisory making it clear that using cannabinoids such as “THC” or “CBD” (both considered controlled substances) in the manufacturing of beer or other alcohol will remain unlawful. So If that friend with weed happens to be a commercial brewer in Massachusetts, they can pass the dutchie on the left hand side (at least come July), but don’t expect them to have any in their beer.